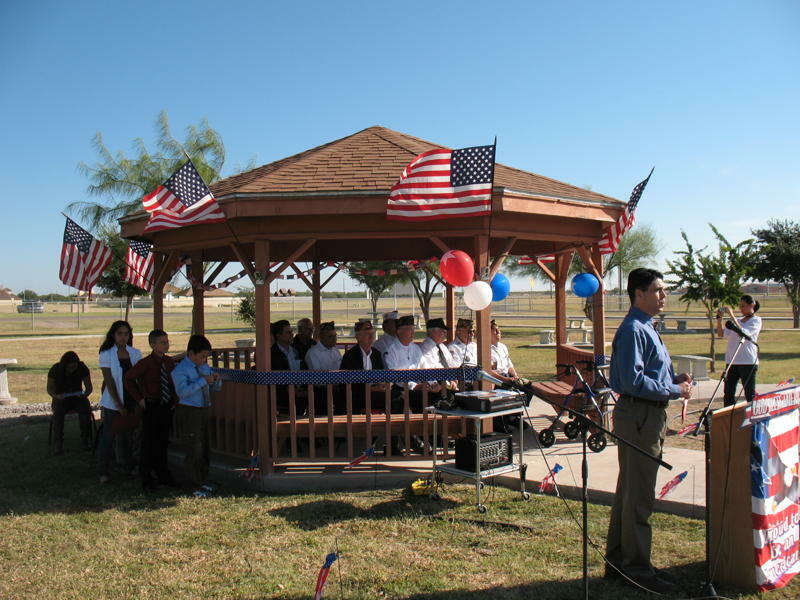 On November 10, 2010, General Ricardo Sanchez Elementary students and staff honored Veterans for their courage, dedication, and service with a special ceremony. 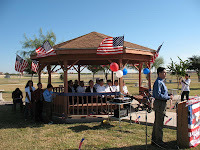 Student Council Members, Cheerleaders, students and staff members performed during the event. After the ceremony, veterans were invited to join the staff for brunch and our counselors presented them an appreciation gift. Thank you Veterans for the commitment you have shown to ensure freedom for us all.